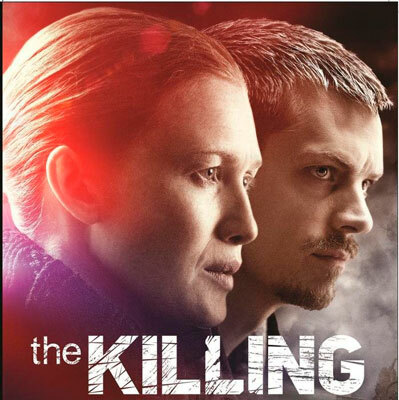 I love women-centric, noir mysteries and THE KILLING provided four compelling seasons, starring Mireille Enos (Sarah Linden) and Joel Kinnaman (Stephen Holder) as a complex pair of detectives, working out of Seattle, Washington. The innovative plot twists, deadlines and villains never felt contrived and the writing was fresh. It sometimes mirrored the tension of Broadchurch, as the cases extended beyond a few episodes and often overlapped. Some critics complained that the season finale was unbelievable, but this critic felt that Sarah Linden made a bold choice in the last few moments. 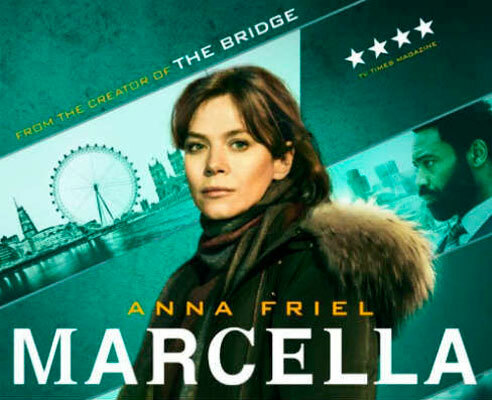 This quirky comedy travels at light speed, starring Hugh Bonneville (Ian Fletcher) as a boss of dubious distinction, lost in a convoluted maze of the BBC headquarters. Bonneville heads a fine cast that takes the viewer for a merry ride through improbable situations, all the while exercising a series of verbal gymnastics that must be experienced to be believed. 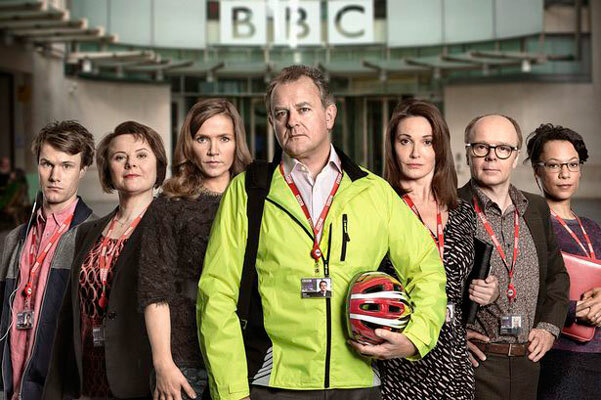 If you like your humor lightening fast, then W1A will certainly deliver - but Americans will have to listen and go with the flow to gain the full measure of enjoyment. 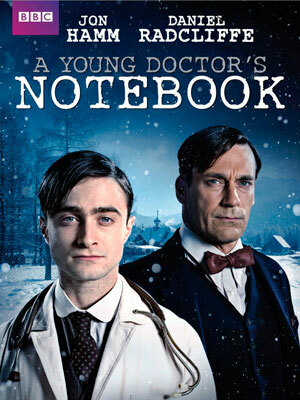 Based on a collection of stories by Mikhail Bulgakov, A YOUNG DOCTOR'S NOTEBOOK stars Daniel Radcliffe and Jon Hamm as the younger and elder Dr. Vladmir Bomgard. Arriving at an isolated hospital on the edge of a small Russian village, the young Dr. Bomgard must learn the ropes and battle his demons, as his older - and decidedly wiser self - attempts to guide him through his experiences and addictions. This bleak comedy highlights the struggles that the duo must overcome, in order to find a more humane quality of existence. While Netflix did a lot of hand-wringing over social media about how to shift the focus away from Frank Underwood, it was laughable that they finally came up with the only real solution: to concentrate on Claire’s power play instead. While it seems like a no-brainer to the rest of the world, sadly Hollywood is so firmly entrenched in the male gaze that even the studio bosses (mostly male...yawn) are clueless...sigh. 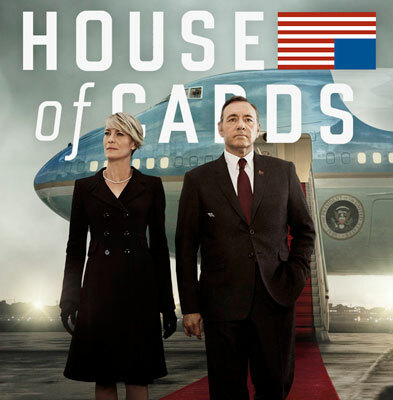 For those viewers who - like myself - are latecomers to Netflix, watch the original British series first to see a different spin on the fascinating main character and political monster who is now Frank Underwood. 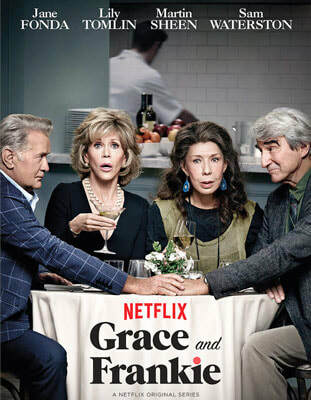 A great buddy series, starring Jane Fonda and Lily Tomlinson as best friends Grace & Frankie. Martin Sheen and Sam Waterston round out the cast of lovable California characters who plot and plan, fight and make up in their ocean view home. This six part series brings to life Margaret Atwood's novel about a double murder and the woman who may - or may not - have committed the crimes. 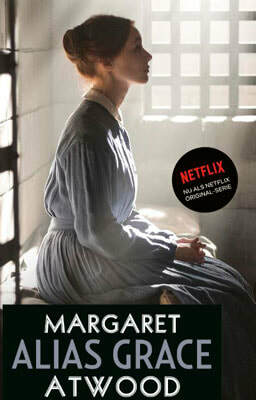 The miniseries stars Sarah Gadon as Grace Marks and features Anna Paquin, Edward Holcrost, Rebecca LIddiard, and Zachary Levi. Based on a true story, the production team strove for historical accuracy, and they don't disappoint! By now it's obvious that this reviewer is a committed Anglophile, and so watching THE CROWN just goes along with the passion. However - as beautifully produced as it is - the continuing series makes the strongest argument for - gasp! - dissolving the monarchy. 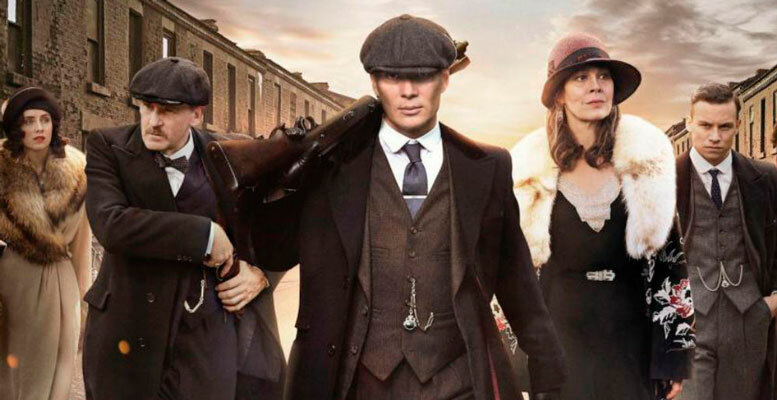 Every episode highlights a family that is woefully disconnected from the British people, despite their modern PR team's attempts to mold them into a more user-friendly clan. 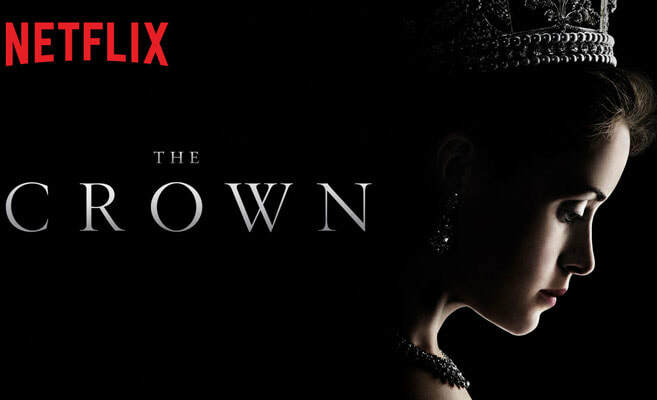 Sparkling and sumptuous, THE CROWN serves up a captivating look at Queen Elizabeth II's reign, attempting to balance historical accuracy through powerful dialog and masterful acting. HOWEVER, the nagging realization that most of what I'm watching is a skillful illusion refuses to allow me to completely immerse myself into the story. The sad truth is that we don't really know what these historical figures did - or didn't - say, and all we really have to go on is documents and newspaper headlines. Still, Claire Foy and Company do their best for Queen and Country, and that's all this British fan needs to keep watching. Yes, I know - I'm the last person on the planet to become an OITNB follower, but really - it makes it that much sweeter, thanks to Netflix's streaming service. 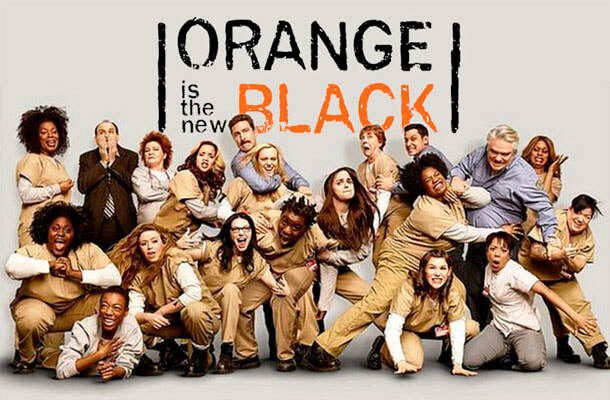 This multiple award-winning series offers so many fabulous personalities that all I'll say here is my favorite characters are Red, Crazy Eyes, Nicky, Taystee, Pennsatucky, Daya, Poussey, Lolly and the mighty V.
And of course there's the flip side - the characters you love to hate, but in this case it is PIPER, who is so irritating that she easily gives all Millennials a bad name. Taylor Schilling does a solid job creating a truly annoying persona - KUDOS! But there is one character I personally loathe, and that's Jason Biggs (who plays Larry Bloom). Several years back this misogynist directed some truly hateful tweets towards two women, yet Netflix decided to give him a pass to co-star in this woman-centric project? I was not sorry to see this marginal talent exit the story - thank you. 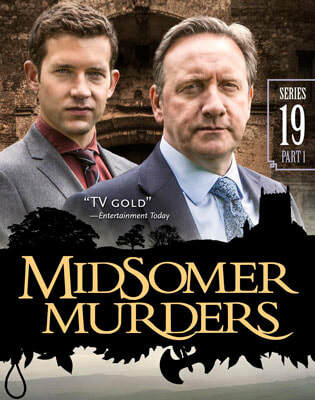 Now in its 20th season, Midsomer Murders set the gold standard for a British, old-school mystery show, but of course, with a delightful twist. 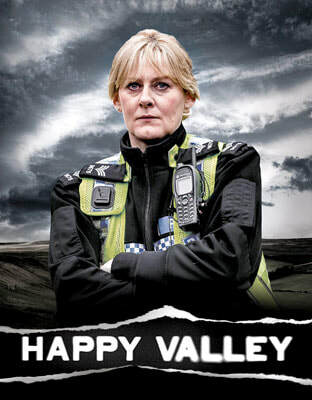 DCI Tom Barnaby (and later his relative, DCI John) finds his daily life interrupted by a bothersome murder, always occurring in a fictional hamlet of Midsomer. Together with his trusty assistant (DS Troy, DS Scott, DS Jones, DS Nelson, DS Winter) they neatly solve several murders by episode's end. John Nettles and later Neil Dudgeon add their own brand of odd humor and there's plenty of spontaneous family situations for comic relief, but almost all of the 19 seasons were directed by males and all the sidekicks are good old British boys. 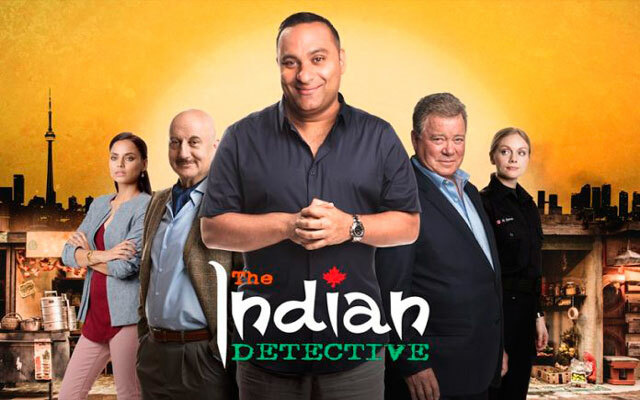 This national treasure needs to be more inclusive when it comes to gender, race and culture - and adding a female East Indian DS for two episodes doesn't really count, now does it? 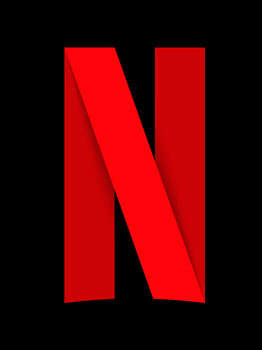 Obviously my choices are suited to my own personal tastes, so I would invite you to send me your list of Netflix favorites. And yes - I will post them to this page, if you include your name.